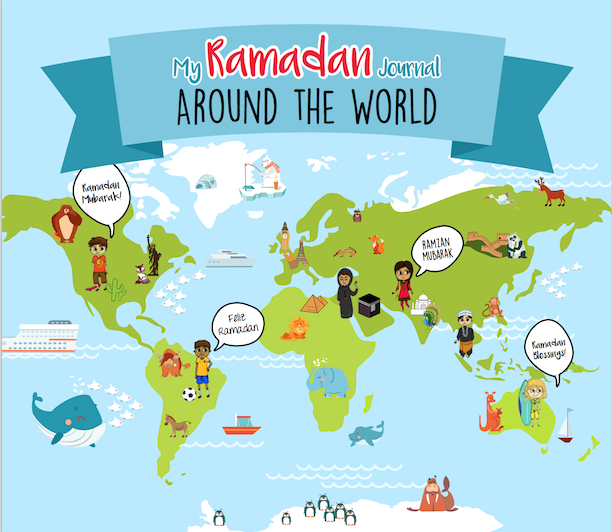 My Ramadan Journal – Around the World! 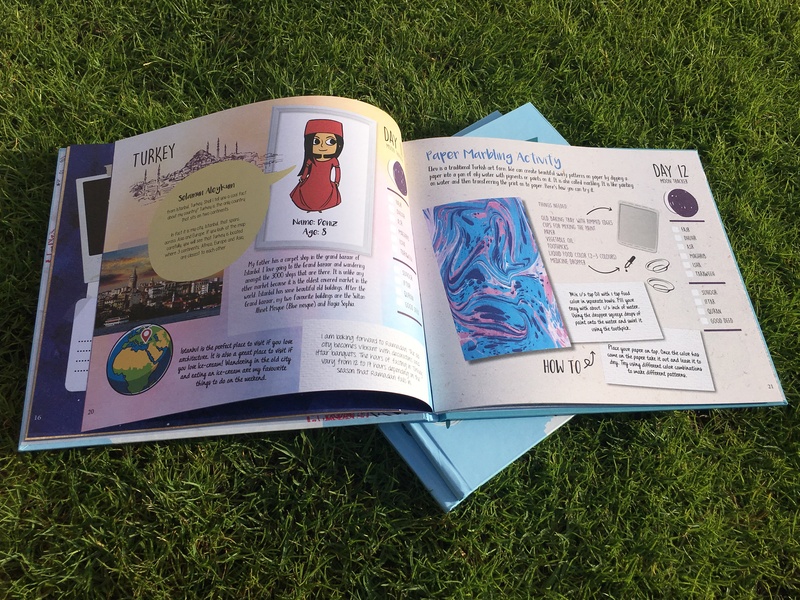 Journey with us this Ramadan with your child’s very own 30 day Ramadan Journal! 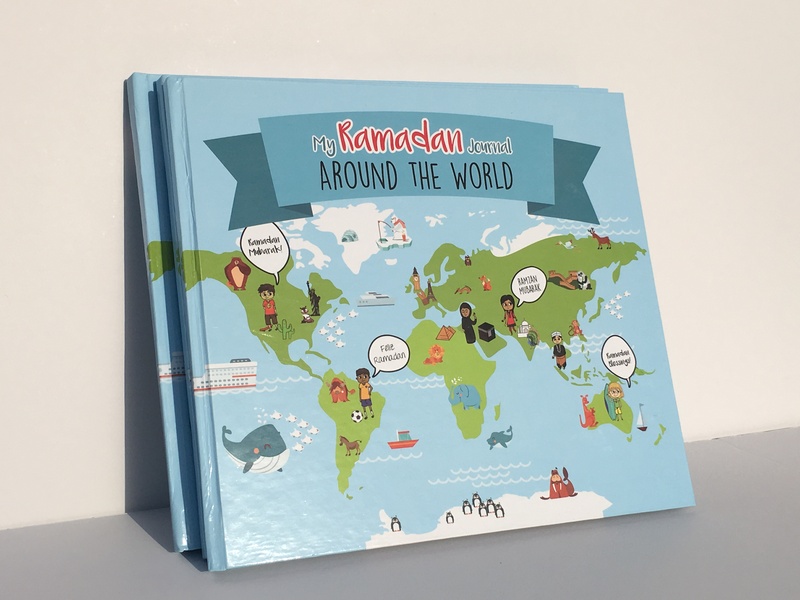 Exclusively available this year in the UK from Al-Faatih, BismillahBabies (Dubai) have done an amazing publication for our youngsters to join in and celebrate the blessed month with other children around the world. 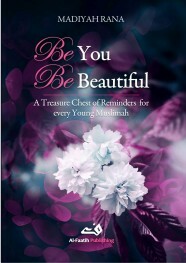 Includes activities, puzzles, certificates, salah checkers, and creative pages filled with your child to learn every day. 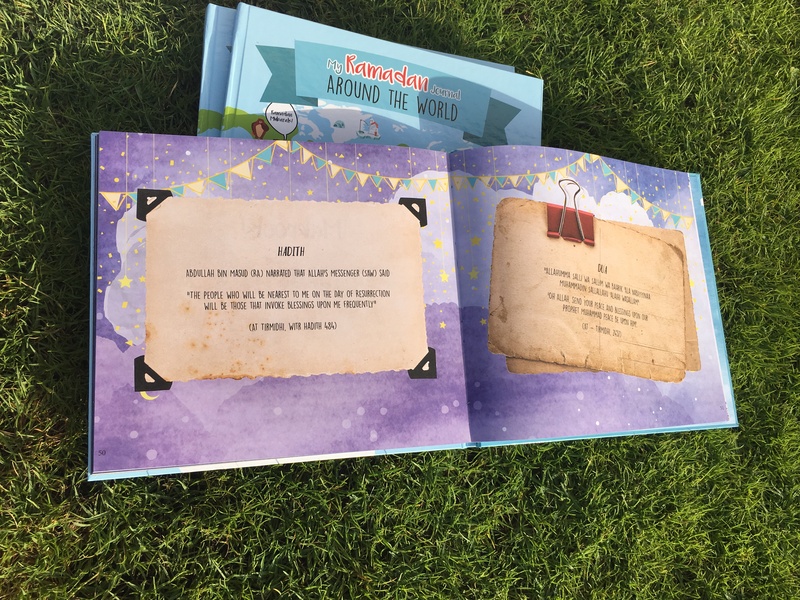 Suitable for ages 6-12. 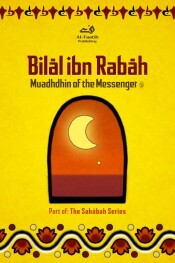 Limited copies available for Ramadan 2016. 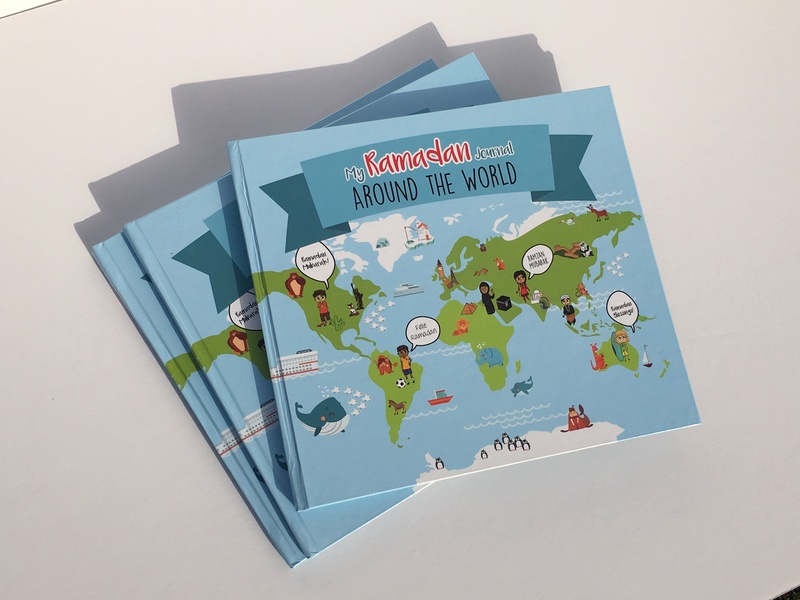 The Journal features characters/children from 15 different countries, from Indonesia to Norway to Australia, who talk about why Ramadan is special to them, the various aspects of Ramadan that they look forward to, the way they celebrate Ramadan and share their local traditions through this.